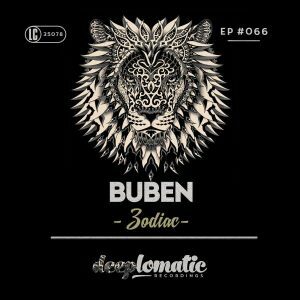 Buben’s second EP on Deeplomatic ‘Zodiac’ is virtually marching into the summer with deep tunes and a truly positive mood. 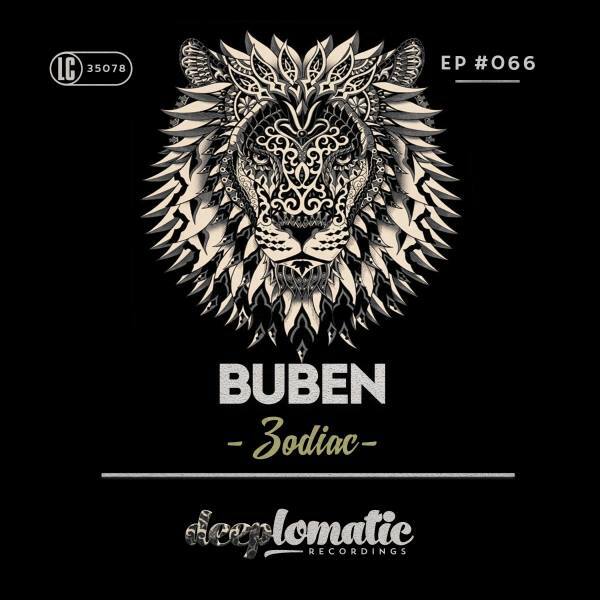 An intriguing combination of House and Funk elements with embedments of guitar riffs sounds fresh and emotional with brave tracks like ‘Zodiak’ and ‘Upon My Word’ and the somewhat moody ‘Yodel’. Listen, dance, play and enjoy the music and the summer!